This end table feature one drawer and an open lower shelf. 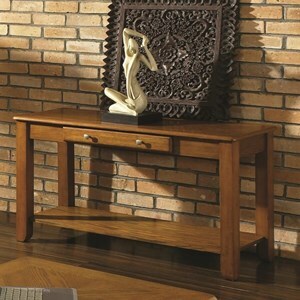 The Nelson End Table with 1 Drawer at Morris Home in the Dayton, Cincinnati, Columbus, Ohio, Northern Kentucky area. Product availability may vary. Contact us for the most current availability on this product. Wood & Finish This collection is available in a dark cherry or medium oak brown wood finish. The Nelson collection's smooth top finish gives these tables a very comforting and stylish look. The tables feature an open shelf for added storage ability. The collection features a lift-top cocktail table, end table, and sofa table. 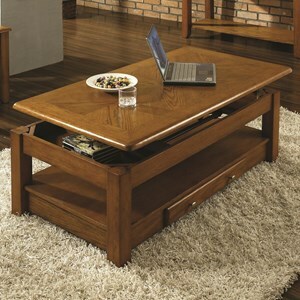 The Nelson collection is a great occasional table solution for your living room. 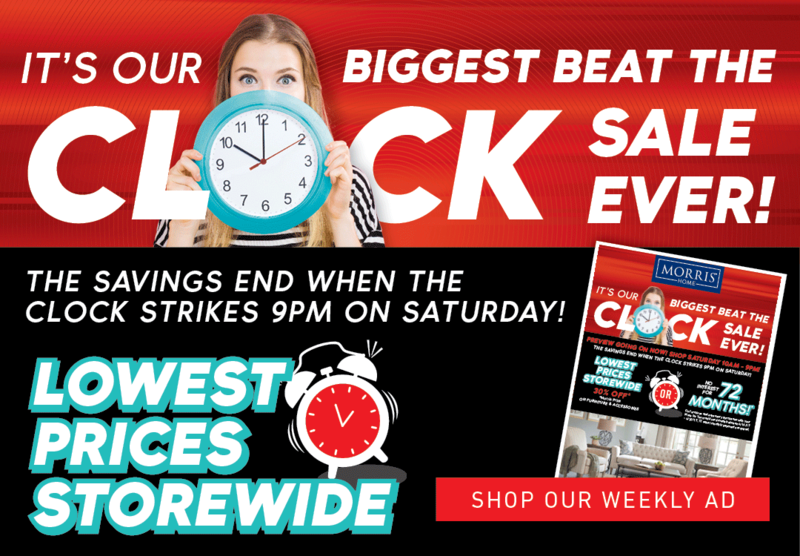 The Nelson collection is a great option if you are looking for Casual furniture in the Dayton, Cincinnati, Columbus, Ohio, Northern Kentucky area. 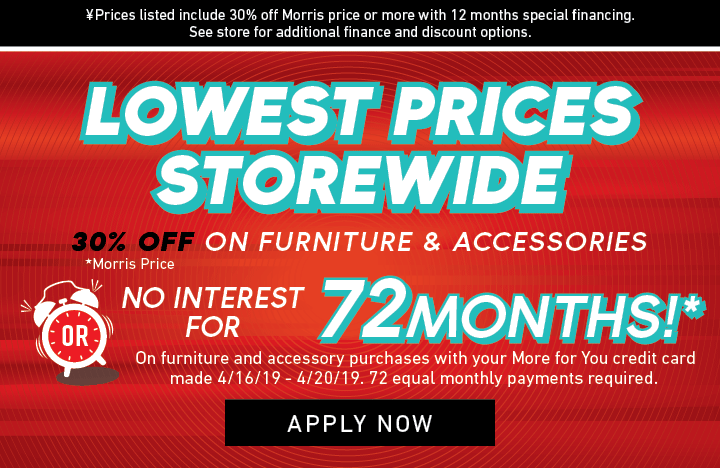 Browse other items in the Nelson collection from Morris Home in the Dayton, Cincinnati, Columbus, Ohio, Northern Kentucky area.